Here's just a small sampling of the businesses we've helped to grow in resource efficiency. ABC Castings is a nonferrous metal casting business producing components for use in heavy industry, infrastructure and manufacturing. The castings are often made in hardened sand-based moulds, bonded with resin or clay, which are broken off the finished casting at the end of the process and cannot be reused unless they are refined back to sand. Prior to working with Energy Conservation over 200 tonnes of resin sand per annum was being lost this way to landfill. An assessor from Energy Conservation visited the business to conduct a visual waste assessment, interview the business owner and gather evidence from waste bills and procurement orders. The owner recognised that more efficient use of materials would reduce waste to landfill and cut operating costs. A proposal was submitted for the purchase of sand recovery and associated dust extraction equipment which, supported by the evidence collected by our assessor was approved by the NSW EPA. The business could then proceed to purchase their new equipment with 45% of the purchase cost guaranteed in rebate funding. With their new equipment installed, ABC Castings now reuses more than 90% of their resin sand and saves over $63,000 per year in waste disposal costs. 130 George Street is a 5-star NABERS energy-rated building with 14 levels of office space owned and managed by Dexus. The building uses seven lifts which were nearing the end of their operational life when an upgrade was initiated in 2015. Prior to the upgrade, Dexus installed sub-metering of the lift system. This allowed the impact of the upgrade to be measured by providing energy consumption data both before and after the upgrade. Energy Conservation was engaged to verify the energy savings according to the International Performance Measurement and Verification Protocol, providing the expert analysis and interpretation needed to translate the raw data into useful information for the building manager and create financial rewards in the form of Energy Savings Certificates. We found that the upgrade resulted in average annual savings of 83% in energy needed to power the lifts and cool the motor room. Our engineers were able to quantify and verify this reduction in energy consumption to an international standard as well as state the confidence interval and the precision of the annual savings that resulted. Our broad experience managing projects involving numerous interested parties enabled us to smoothly coordinate the supply of information to deliver this project quickly and professionally. Castle Grand is a multipurpose commercial & residential complex in Castle Hill owned and maintained by The Hills Shire Council. The complex includes a library, residential apartments and multiple facilities for use by the community. 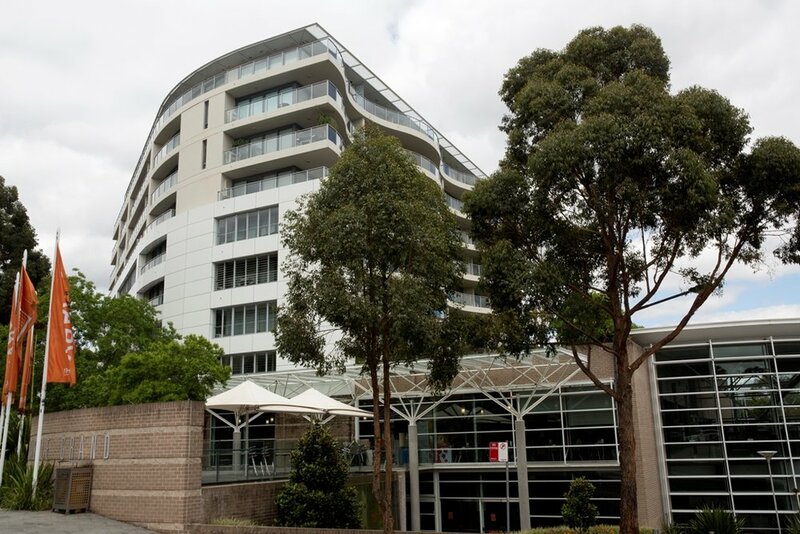 The Council upgraded the carpark exhaust fans with variable speed drives and carbon monoxide sensors while also installing a new building management system to service the complex. Energy Conservation provided easy-to-understand technical advice on all the variables needed for measurement both before and after the upgrade, and conducted all the associated data analysis. Our support and expertise in Measurement and Verification allowed the savings to be measured to an internationally recognised standard without any additional metering costs. At project completion, EC had verified a 90% reduction in energy consumption by the carpark exhaust system and offset 20% of the total cost of the upgrade with the Energy Savings Certificates generated. Hilton Sydney is home to one of the country’s most versatile event spaces with its purpose-built conference and function centre, spanning 4 floors with state-of-the-art technology and smart ambient lighting suitable for a wide range of events. Energy use and maintenance costs were on the rise, with the existing downlights aging and depreciating in performance when Hilton Sydney engaged Energy Conservation to support their upgrade to more energy-efficient lighting. With performance-based lighting design, government approval of light fixtures and the creation of Energy Savings Certificates, Energy Conservation was proud to assist in the delivery of a customised solution representing a substantial reduction in energy and maintenance costs to the customer. The Energy Savings Certificates we generated offset the project costs by more than 22% and the hotel now saves over 233 MWh per year off its annual energy bills. 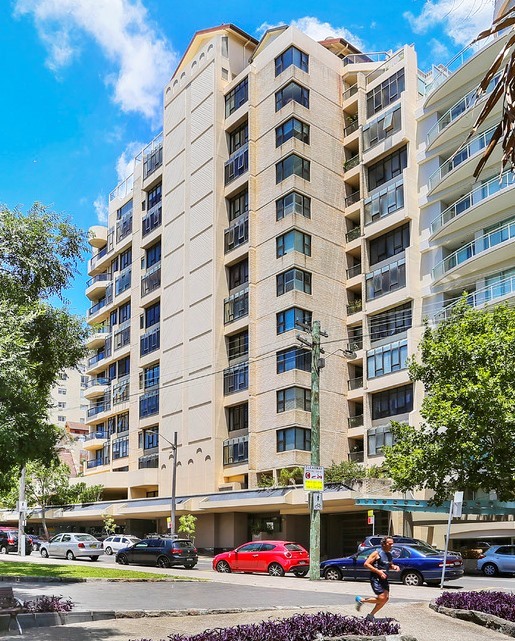 A prestigious 13 storey apartment building located in Sydney's iconic Milsons Point, Harbourlights was taking part in the My Green Apartment program run by North Sydney Council which provided energy efficiency training and advice. Faced with rising costs associated with ongoing maintenance and electricity prices, the Strata Committee decided to upgrade their ageing common area lighting with energy efficient lighting systems. Working with experienced solutions provider Illumelec, the Strata Committee chose to replace the inefficient fluorescent lights in the car park and fire stairs with LED Battens plus motion sensors and programmable dimming. Energy Conservation was engaged as Accredited Certificate Provider to document the project and compile the evidence required for creation of Energy Savings Certificates under the NSW Energy Savings Scheme. The support provided by Energy Conservation reduced project costs, ensured lighting performance exceeded Australian standards and provided third party verification of project savings. Following these upgrades, Harbourlights saw their power bills decrease during a period when electricity prices went up by 26%. 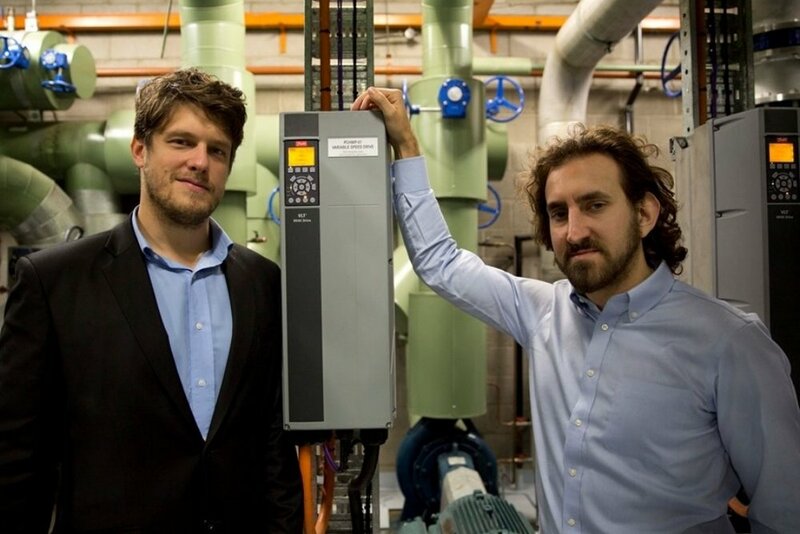 The Art Gallery of NSW, replacing its old fluid chillers with modern high-efficiency chillers and upgrading its cooling towers, water pumps and control systems, sought help from an ACP under the NSW Energy Savings Scheme (ESS) to offset project costs. Our team of skilled M&V professionals qualified us as the right company for this complex project, developing energy regression models to combine visitor information, electricity consumption and climate data to account for variable temperature and humidity. Energy Conservation accurately determined the improved cooling efficiency by monitoring chiller energy consumption, chilled water flow and temperatures to compare specific chiller performance before and after the upgrade. Using the International Performance Measurement and Verification Protocol (IPMVP) to verify our energy models and the Gallery’s significant energy savings, EC confirmed annual savings of 1,200 Megawatt-hours, representing 15% of total Gallery consumption. Working with Energy Conservation, the Art Gallery of NSW not only achieved annual savings of $140,000 in energy costs and 1,200 tonnes of CO2 equivalent emissions, but also secured funding of over $100,000 through the creation of Energy Savings Certificates. At its state-of-the-art distribution centre in Moorebank, furniture giant IKEA was experiencing growing energy & lighting maintenance costs but decreasing light output, unfavourable to productivity & safety. A detailed site audit and measurement of lighting needs was conducted, and the property owner and Client chose LED High Bays for their proven minimum operating capability of 50,000 hours, equal to 10 years of maintenance-free lighting. Once the lighting upgrade was complete IKEA had measurably improved lighting performance, exceeding building code requirements by over 70% with positive implications for workplace productivity and safety. Supported by Energy Conservation, IKEA not only achieved savings of $111,000 in annual energy costs plus $15,000 in annual maintenance costs, but also secured funding of over $141,000 through the creation of Energy Savings Certificates to offset the project- with a 1.6-year simple payback. Green waste was an ongoing issue for Cumberland Country Golf Club, resulting in $8,000 a year in waste removal costs. Energy Conservation provided support through the NSW Environment Protection Authority (EPA) Bin Trim program, and secured 50% funding for a shredder to turn ground waste into garden mulch. As well as cutting their waste bill they saved $16,500 in capital costs and now re-use around 38 tonnes of green waste every year that would otherwise go to landfill. The Royal Institute for Deaf and Blind Children is an educational institution in NSW with 20,000m2 of built-up area across 14 buildings. Seeking to reduce their energy costs and carbon footprint, they sought assistance from Energy Conservation to improve their energy efficiency. From September 2014 onwards, the Institute has recorded significant reductions in energy consumption and carbon emissions as a direct result of these measures, with no reduction in level of service. 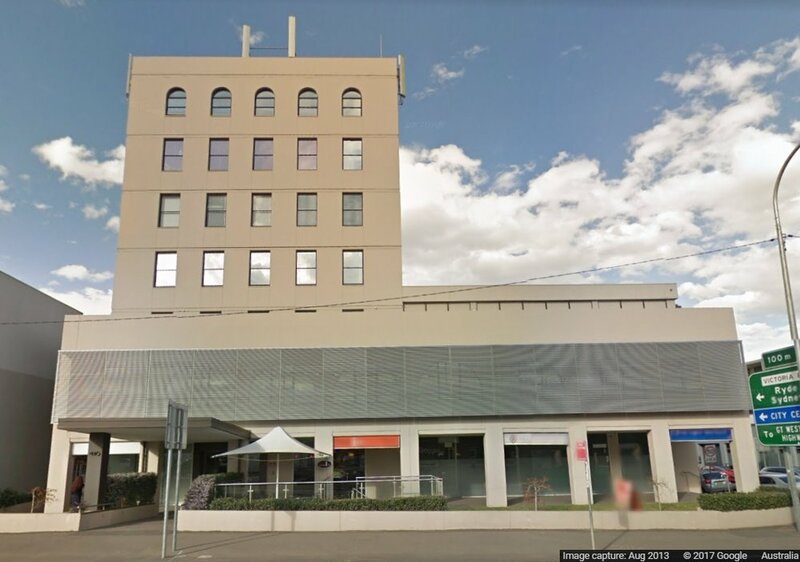 A 6-storey strata plan office building in Parramatta with restaurant and 2-level car park, 410 Church St was experiencing rising energy costs when Energy Conservation was commissioned to conduct an energy audit of the premises. Our engineers analysed meter data in conjunction with electricity bills & applicable tariffs before conducting a complete site inspection to assess energy-using plant & equipment. They then established an end-user equipment energy breakdown and identified several key Energy Conservation Measures (ECM). The energy audit identified potential savings of 194MWh (or $46,000) per year, with almost one-third having a simple payback of only 9 months. Energy Conservation assisted to change network tariff and install control systems for HVAC supply & cooling tower fans, electric hot water systems, lighting and power factor correction. With many of the proposed ECM implemented, common service energy bills fell by $2500-$3000 per month. Energy Conservation is assisting to re-design the HVAC system through modelling by whole-building simulation.